Begin the new school year on the path to success with the Learning Resource Center’s fall enrichment programs and services. The Learning Resource Center’s SAT® Preparation course provides an efficient and effective 23-hour course designed to help students achieve their best possible score on the exam. The full course will take place on Tuesdays (Math) and Thursdays (Reading) for four weeks as well as one Saturday (Writing). Saturday, Sept. 16, 9:30 a.m.-12:30 p.m.
Learning Resource Center’s ACT Preparation course provides an efficient and effective 23-hour course designed to help students achieve their best possible score on the ACT. 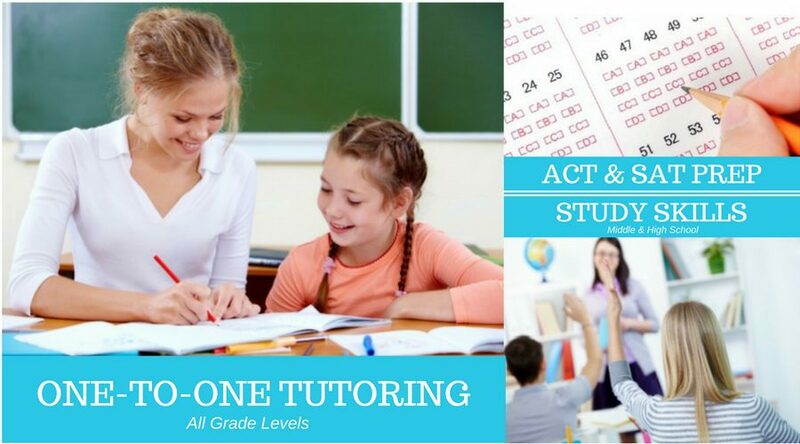 This course provides: small classes with highly trained teachers, problem-solving strategies for analyzing and answering ACT questions, practice taking ACT exams, emphasis on test-taking techniques and strategies specific to the ACT that help build confidence and reduce test anxiety. The full course will take place on Mondays (Math/Science) and Wednesdays (English/Reading) for four weeks as well as one Saturday (Writing). Saturday, Oct. 7, 9:30 a.m.-12:30 p.m. 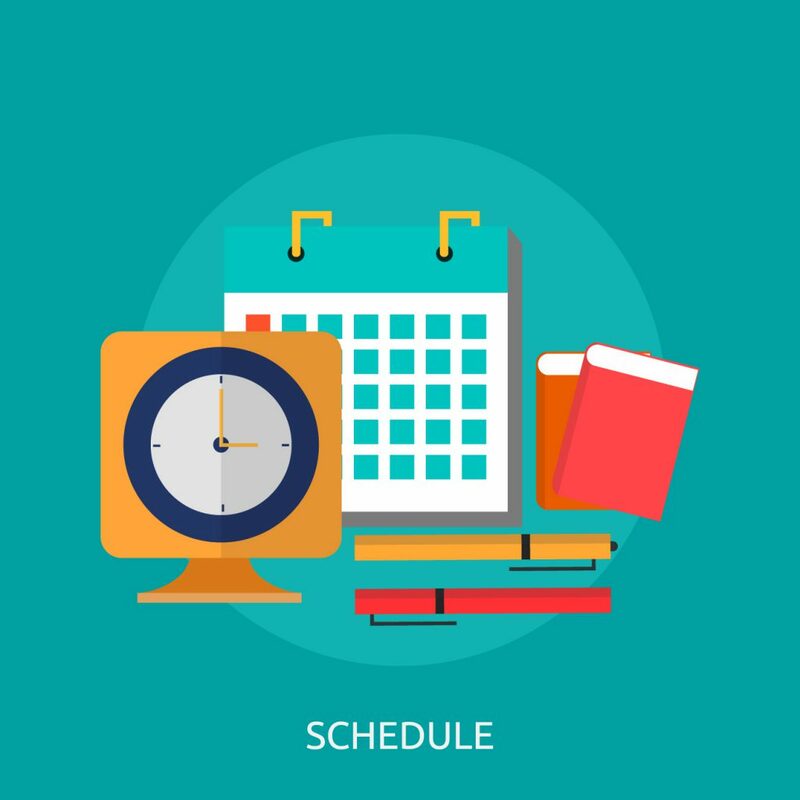 The Learning Resource Center’s Study Habits of Successful Students provides study skills and motivational strategies to prepare students in grades 6-8 to become more effective learners. 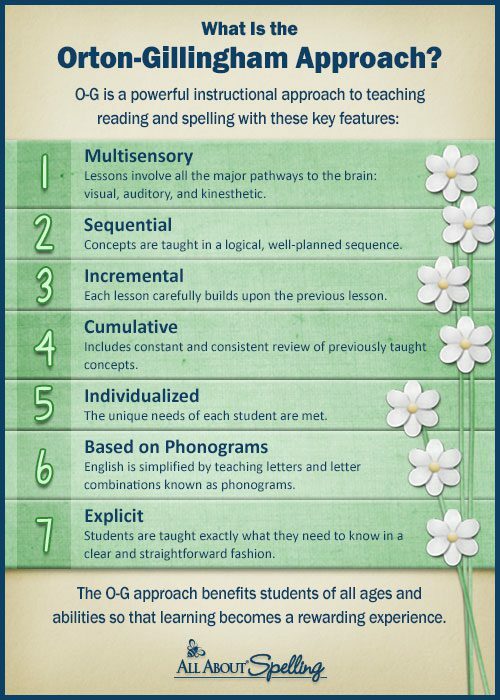 Students learn and practice time-tested, effective, and efficient study strategies. The course is designed to offer small classes with activity-oriented lessons to help students learn and practice these study habits of successful students. Get the Competitive Edge…College Success Planning provides study skills and motivational strategies to prepare students in grades 9-12 to become more effective learners. Students learn and practice time-tested, effective, and efficient study strategies, as well as concrete techniques to get the competitive edge necessary for high school and college. The course offers small classes with activity-oriented lessons to help students learn and practice these study habits of successful students. Curious about Polk County Public School dates such as the first and last days, student holidays and early release days? Interested in finding out assessment dates for the 2017-2018 school year? 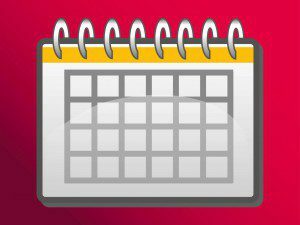 Scroll down to find a list of significant calendar dates affecting your PCSB student. Please note that Oct. 11, 2017, Nov. 15, 2017, Jan. 24, 2018, Feb. 7, 2018, March 14, 2018 and May 16, 2018 were originally Early Release Days. Due to Hurricane Irma, these days are now regular full days. Your elementary student can gain important skills in reading and math at LRC’s Super Summer Success. Keep kids learning over the summer with this program designed to build confident, successful students through time-tested best practices. 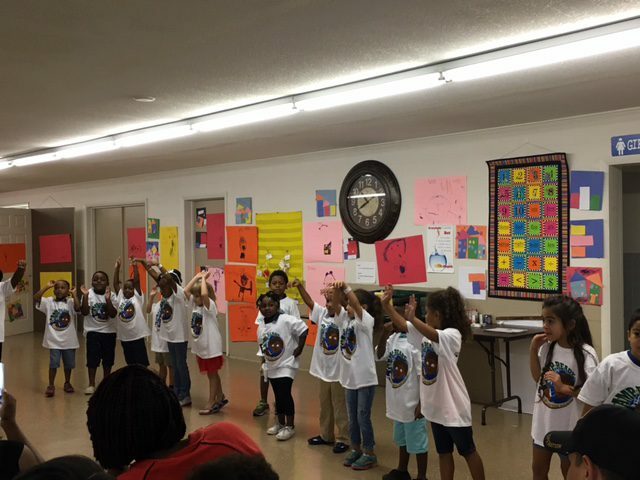 Offered to students who have completed either kindergarten, first, second, third, fourth or fifth grade, Super Summer Success helps students explore academics and the arts through interaction, review and hands-on, high-interest activities. The program will return to South McKeel Academy in Lakeland on Monday, June 12-Thursday, June 29 from 8 a.m.-12 p.m., Monday-Thursday. Students will be able to: explore math through writing and drawing, engage in cooking and creative art projects, share in read-and-respond activities, create make-and-take projects on key ideas and savor brain-healthy snacks to keep energy up. The classes will be small and divided by level. The cost is $315 for the entire program. LRC also offers a sliding fee scale based on gross, annual household income. To register, please visit LRC Polk-Super Summer Success. For more information, please call LRC at 863-688-9477. If your child needs a little extra review this summer, Super Summer Success is the program for them! Looking for a program that won’t just keep your child busy, but will provide them with academic adventures this June? 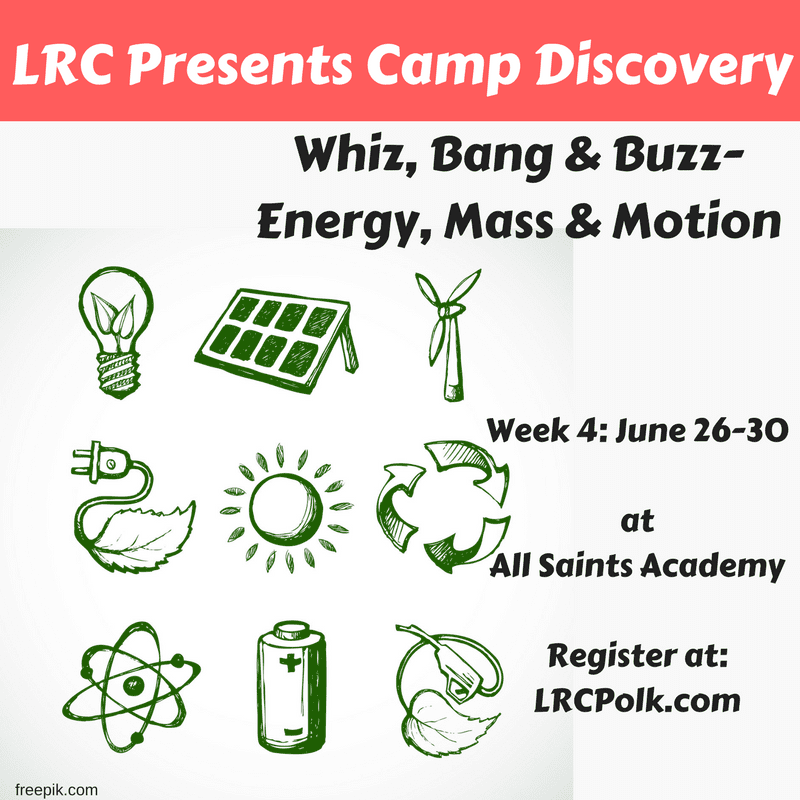 Join LRC for the summer learning adventure, making its first stop at Camp Discovery. Camp Discovery will grant rising first-fifth grade students the opportunity to examine, travel, inquire and search the world around them through four individual, week-long adventures. These science-themed camps will also challenge students to use critical thinking, reading, writing, science and math skills allowing them to gain and grow important skills in an effort to prevent summer learning loss. 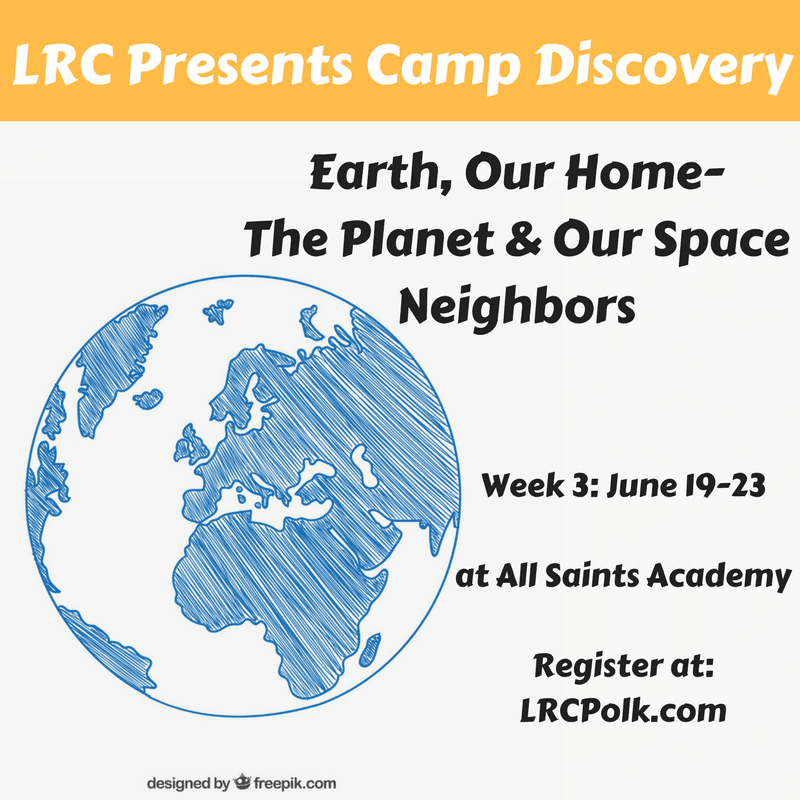 Each week of camp will present a new theme that is useful and relevant to students today. 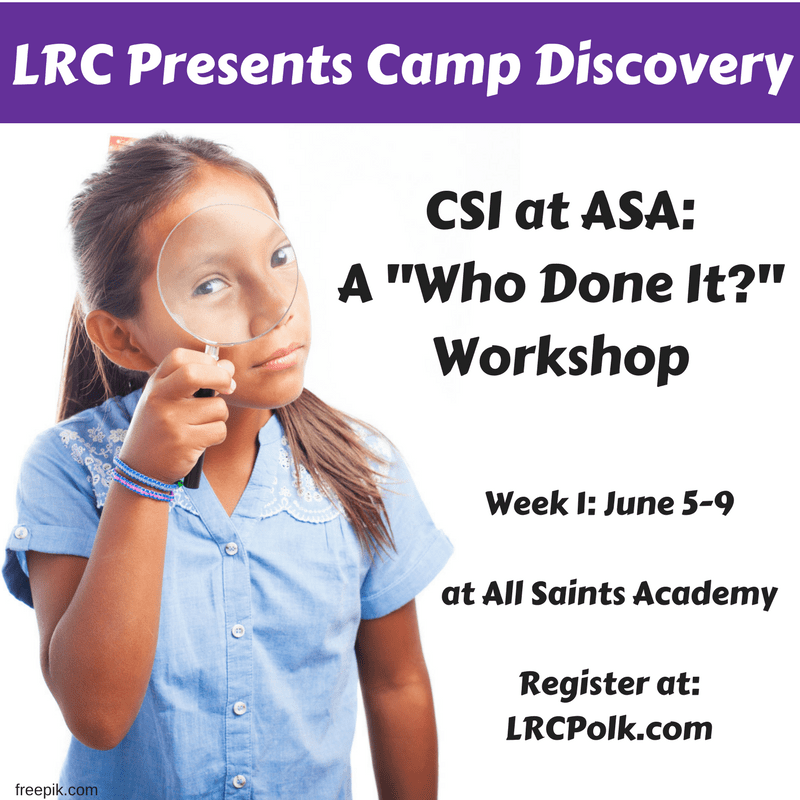 Using fingerprinting, handwriting analysis, DNA and chromatography, student detectives will search clues and leads to solve the crime. A true hands-on adventure awaits! Exploring, programming, designing and building will get the creativity flowing. The student engineer will experiment and discovery basics while engaged in hands-on problem-solving. Need a faster racecar or a guardian robot that frightens away intruders? Student explorers will inspect edible rocks, bring the Solar System down to Earth and probe terrestrial planets. The future scientist will enjoy science experiments and research into projectiles, gravity, movement, speed and friction that will provide exciting learning projects. Camp will take place June 5-30, Monday through Friday, at All Saints Academy located at 5001 State Road 540 in Winter Haven. Choose half-day camps from 9 a.m.-12 p.m. for $140 per week or full-day from 9 a.m.-3 p.m. for $200 per week. Select your child’s week/s or attend them all! LRC offers clients a sliding fee based on the gross annual, household income. To reserve your child’s place, don’t delay! Do so today by clicking LRC – Camp Discovery or by calling LRC at 863-688-9477.
but that they’re busy learning! Prevent summer learning loss with the Learning Resource Center’s summer programs for all ages over the next two months, including a couple geared towards elementary students. In addition to hosting Camp READY!, a school-readiness program for students entering into kindergarten in the fall, LRC will also hold two elementary camps, Super Summer Success and PEP Summer Camps 2016. 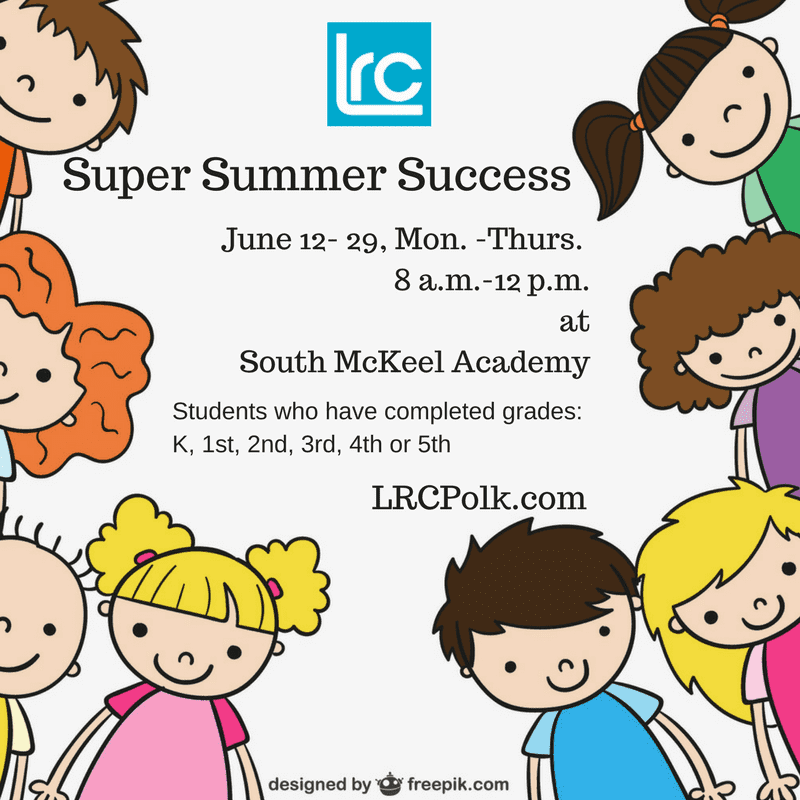 Students who have just completed any grade between kindergarten-5th this school year are invited to attend Super Summer Success at South McKeel Academy. 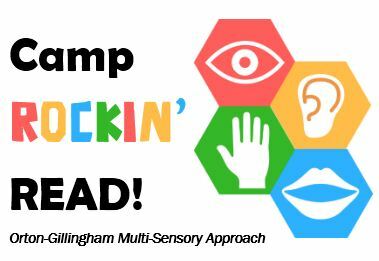 This summer enrichment course will offer students a fun way to gain important skills in reading and math and a great way to reinforce their skills through interaction and review. The classes will be small and will include hands-on, high-interest activities as well as interactive teaching by certified instructors. Super Summer Success will take place June 20 – July 14, Monday through Thursday from 8 a.m.-12 p.m. (excluding Monday, July 4) at South McKeel Academy, which is located at 2222 Edgewood Drive, South, Lakeland, FL 33803. The cost is $395 for the entire four-week course. Scholarships are available for families with a documented financial need. 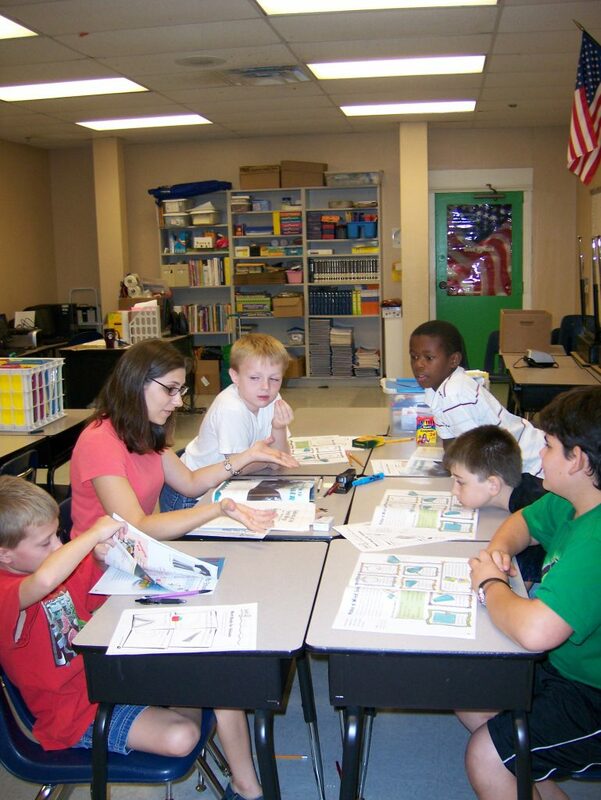 To enroll your child, please visit lrcpolk.com/programs/super-summer-success or call LRC at 863-688-9477. Students who have completed any grade between kindergarten-4th and will enter 1st-5th grade in the fall, may consider PEP Summer Camps 2016. These camps will offer students math and reading practice in an exciting way that will accompany week-long themes of science, sports and art & music at one of two Winter Haven locations, the PEP Education Center or Inwood Elementary. This program will also include high-interest, hands-on lessons, skill reinforcement and interactive teaching by certified instructors. PEP Summer Camps will take place Monday through Thursday from 8:30 a.m.-11:30 a.m. over the following weeks: June 13-16, June 20-23 and June 27-30 at the PEP Center located at 203 Avenue R NE, Winter Haven, FL, 33881 or Inwood Elementary located at 2200 Avenue G NW, Winter Haven, FL 33880. The cost is $25 per week. Scholarships are also available to families with a documented financial need. 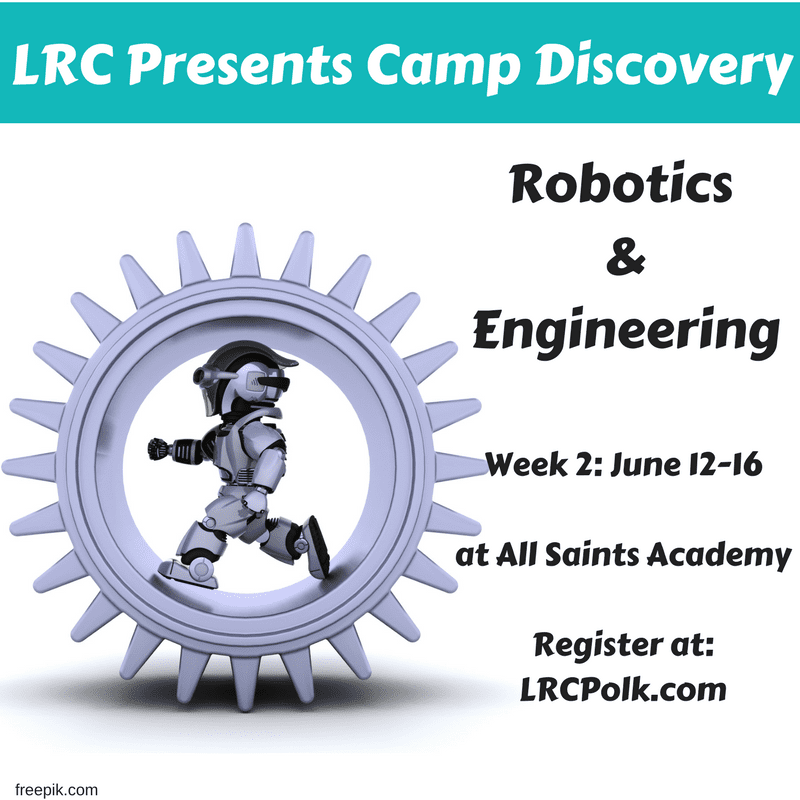 To register, please visit lrcpolk.com/programs/pep-summer-camps or call LRC at 863-688-9477. Don’t hesitate to enroll your elementary student in one of these beneficial enrichment programs! Students will be able to learn and grow while still having fun this summer when they attend one of these great programs.